The Kindred Group who owns Unibet and Stan James online sportsbooks and casinos has announced it’s intention to close Stan James. 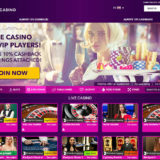 In the announcement Kindred stated that they had taken the decision so they could focus on Unibet as their leading sportsbook brand in the UK. The closure of Stan James will happen towards the end of 2017. Players will be contacted and their accounts will be migrated over to Unibet. 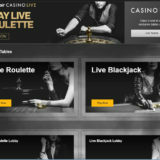 Live Casino players will benefit from the move, as Unibet has live casino solutions from Evolution, Authentic Gaming and NetEnt. 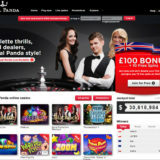 Stan James players already have the ability to access the dedicated tables at Unibet but will now have access to even more.